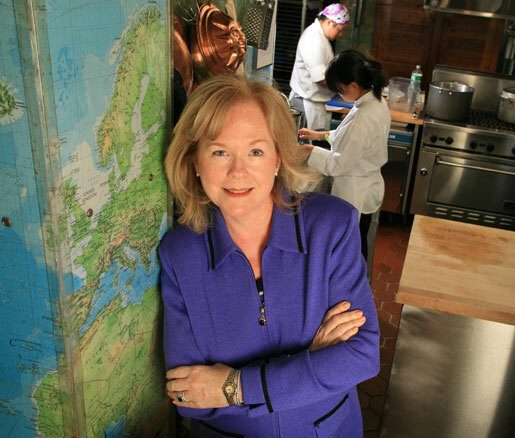 “Eat as if your life depends on it,” said Kathleen Frith, president of the nonprofit institute Glynwood and a speaker at the 2014 JBF Food Conference. As many of you know, the James Beard Foundation has been convening thought leaders and stakeholders from various sectors of the food industry for several years. In the past the conference has addressed topics such as hunger, trust, and how the media may influence what we ultimately eat. This past fall, our fifth JBF Food Conference explored the link between food and health and how better-quality food may be the key to a healthier America. As we begin 2015, I want to share with you seven great quotes from our conference speakers that can help guide us all to a healthier new year.